Accounts and Compliance We can help you by making sure accounts are prepared in the correct format, statutory books and other company secretarial records are kept up-to-date and that all statutory returns are prepared. 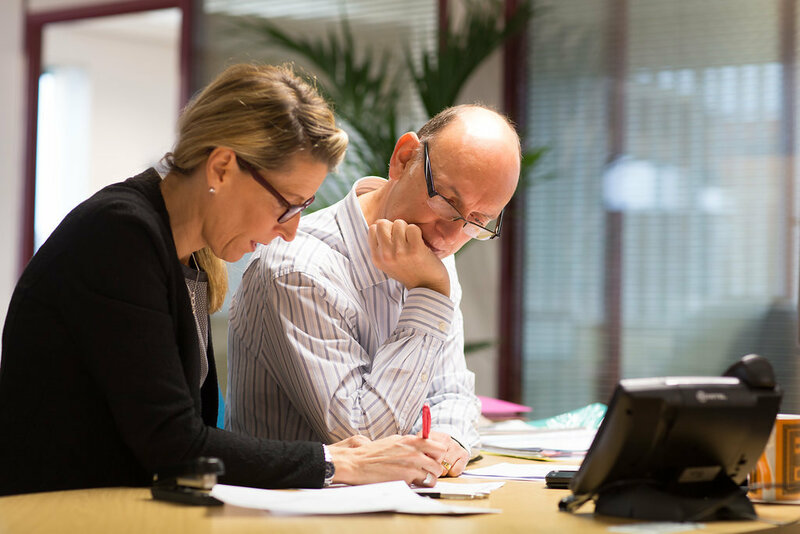 Our experienced team will relieve you of the regulatory burden and leave you more time to concentrate on other areas of your business. In short, we will make sure everything is in the right format, in the right place and at the right time. 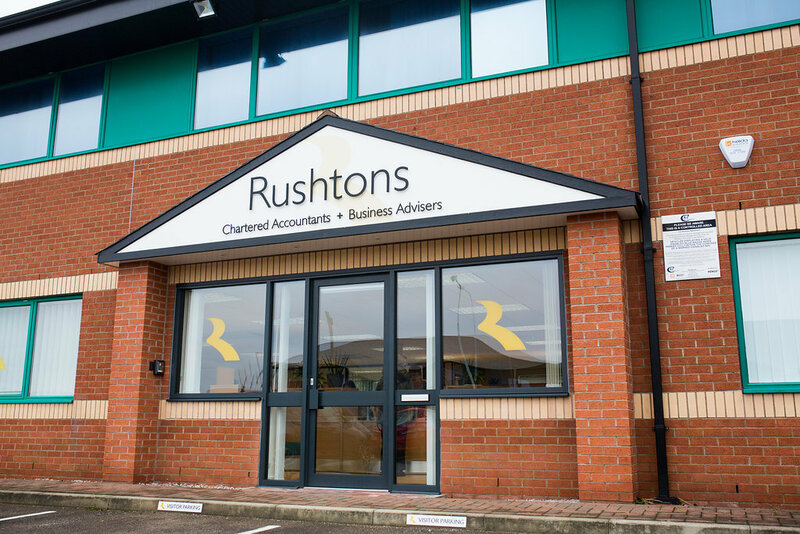 Rushtons Chartered Accountants in Blackpool and on the Fylde Coast From our office at Avroe House, South Shore we are easily reached from across the Fylde Coast, with us servicing clients from Lytham, Lytham St Annes, Kirkham, Warton, Thornton Cleveleys, Poulton up to Fleetwood. We have experienced qualified accountants leading each service and ensure that clients benefit from our multi-disciplinary team. We are proud to be the Preston accountant and Blackpool accountant representatives of NIFA, which helps to pool knowledge across the UK and keep our team fully aware of the latest updates to industry practices and legislation. 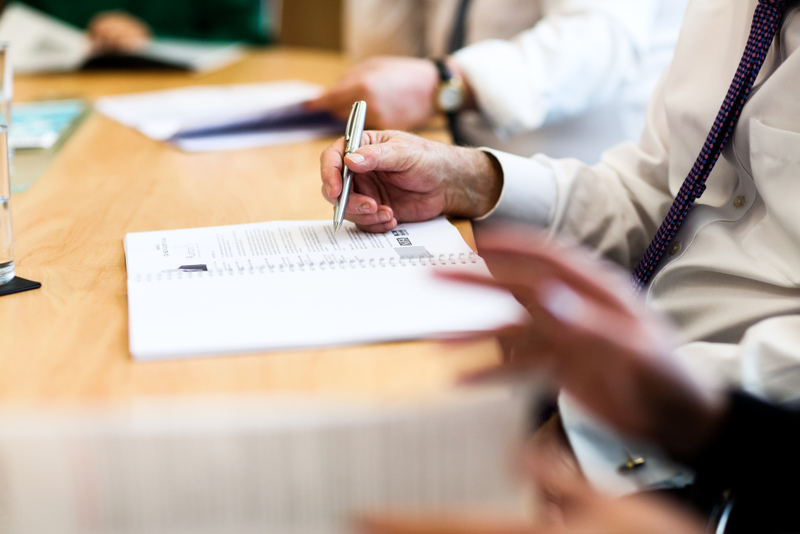 Testimonials are curated by Rushtons Chartered Accountants and are not independently reviewed or verified. "Rushtons have been my accountants for many years, taking care of my bookkeeping, payroll and tax. 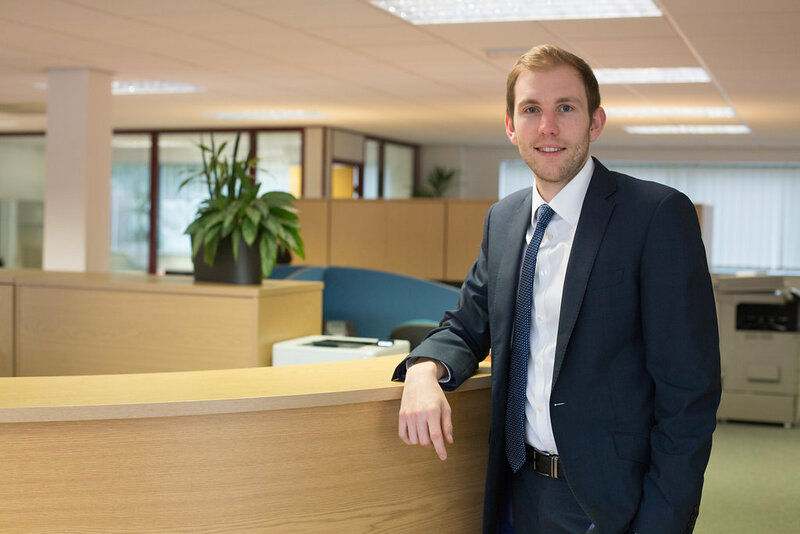 More recently, the support given by Rushtons in helping me expand my business and secure funding was first rate, i really couldn't have done it without them. Highly recommended firm, and a big thank you to all the team." "I have been with Rushtons for over twenty years, they have done an excellent job for me. 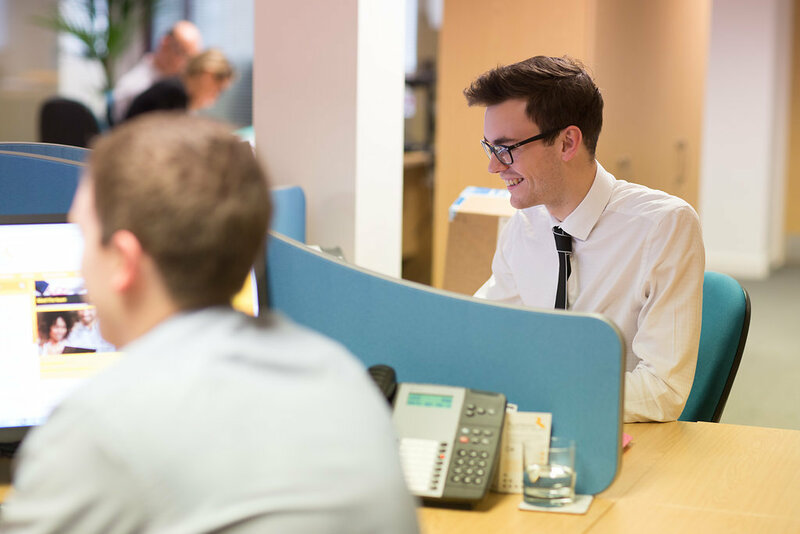 Chris is my accountant he is very helpful and friendly and I wouldnt hesistate in recommending their service." 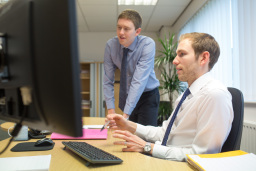 ""I am proud to have them as my accountants""
"Chris at rushtons is our accountant. As a company the are professional and modern. I find Chris to be extremely attentive, knowledgeable and more generally a nice grounded gent. 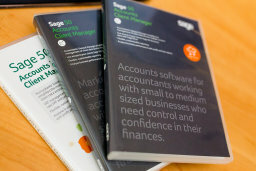 I rate them very highly having used them now for 2 sets of accounts I certainly won't be looking elsewhere. One big thing for me is being able to speak to the right person when you need to. Not once has Chris been too busy to either take my call or return it in a very short period of time. That type of service is priceless and for that I am extremely grateful. Finally I find their costs extremely reasonable, tied in with the high quality service they offer, and beautiful modern offices the profile of rushtons is great and I am proud to have them as my accountants 👍"
""helping me make decisions which I wouldn't have understood otherwise""
"Excellent Accountants. Can't thank them enough for talking me through everything and helping me make decisions which I wouldn't have understood otherwise." 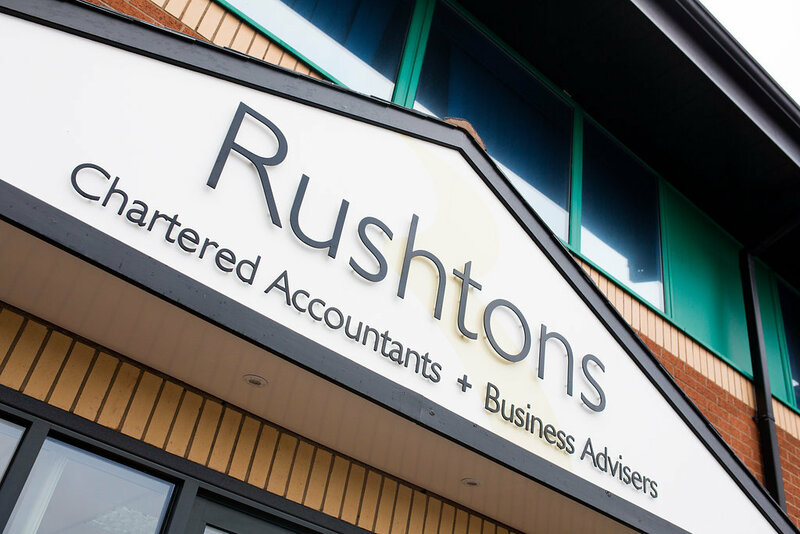 ""a breath of fresh air after being in business for 20+ years""
"What a breath of fresh air after being in business for 20+ years and finally taking the leap and swapping from my old accountants to Rushtons all i can say is i should of done it years ago, friendly, efficient and fair firm, can't recommend them enough"